We are well known as the Manufacturer and Suppliers of high quality Wheat Flour. 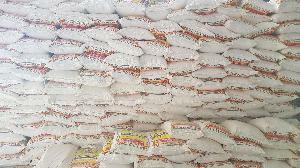 We even export our Wheat Flour to clients abroad. 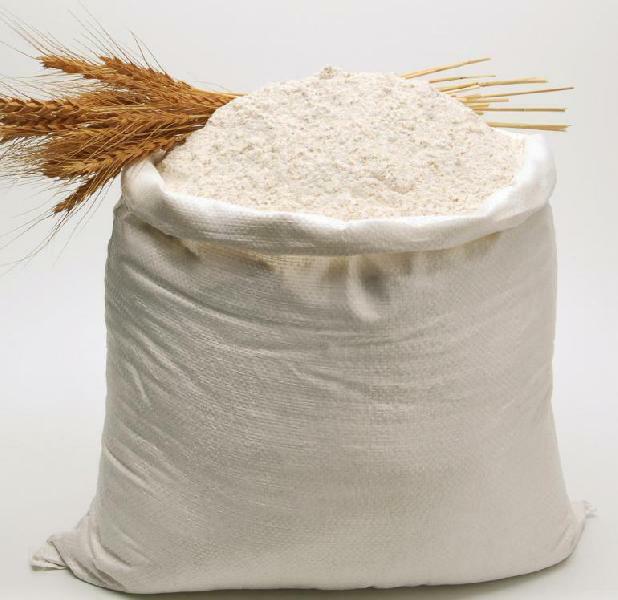 Our Wheat Flour is 100% pure and is processed using the finest quality Wheat. 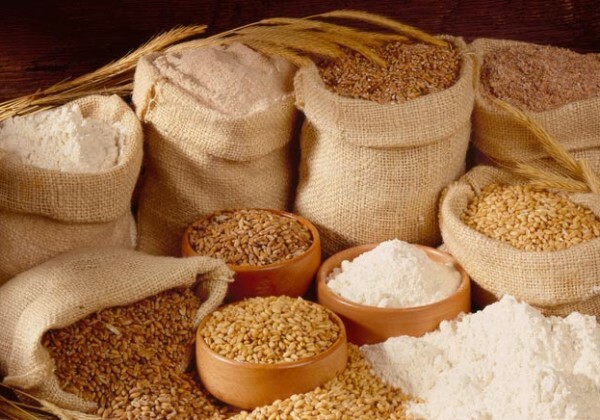 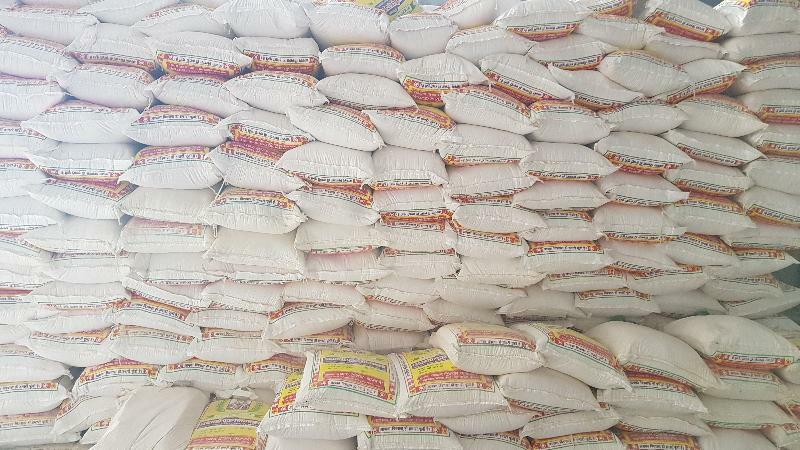 We process the flour using the latest technology to ensure that we supply the clients with Wheat Flour that is free flowing and smooth in texture. 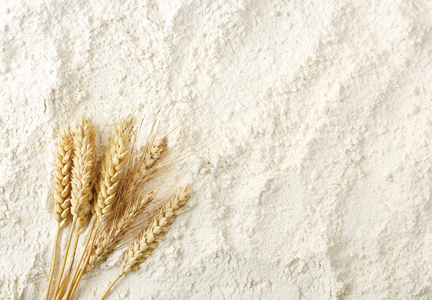 The Wheat Flour that we offer is unadulterated and free from dust particles. We pack our Wheat Flour hygienically in packs of different sizes.